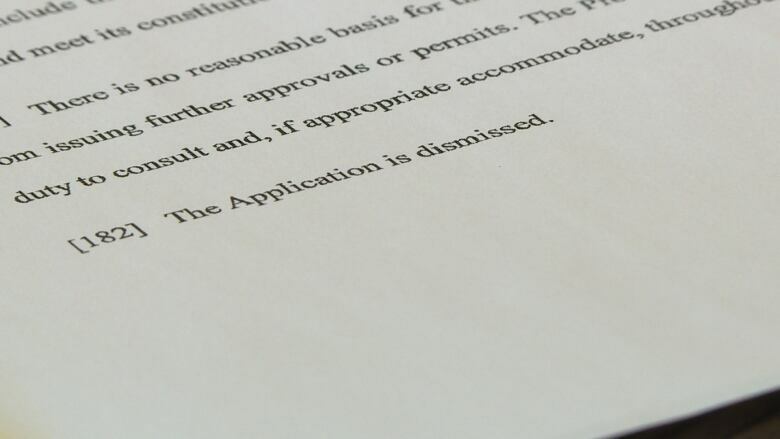 A court challenge by three Quebec Mi'kmaq First Nations filed against the province of New Brunswick and a Calgary-based corporation regarding an oil terminal project in Belledune has been dismissed. Court of Queen's Bench Justice Lucie Lavigne handed down her decision Friday, finding the New Brunswick government and Chaleur Terminals carried out consultation "adequate to maintain the honour of the Crown and meet its constitutional obligation." 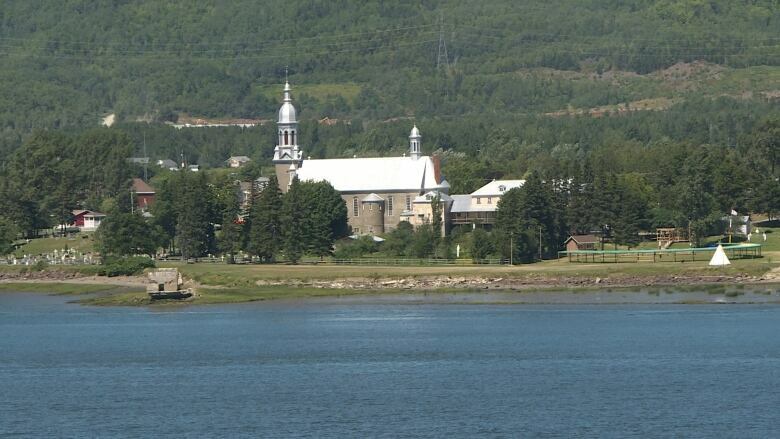 Listuguj, Gesgapegiag, and Gaspe First Nations, three Mi'kmaq communities located in Quebec just across the New Brunswick border, are represented in the challenge by the Mi'gmawei Mawiomi Secretarit, or MMS. The Court of Queen's Bench decision concludes that consultation "was adequate to maintain the honour of the Crown and meet its constitutional obligation," and the challenge was dismissed. (Bridget Yard/CBC)"We feel this project is going to be catastrophic for salmon in our rivers if there is a potential spill so it's important for the Mi'kmaq and the surrounding areas to be cognizant of this project and the ramifications," said MMS interim executive director Tanya Barnaby. "We're not losing our spirit. We're certainly continuing on with the fight." The issue went to court in March, and the hearing was extended to several days in May. Since the provincial hearing, MMS has filed a challenge against the federal government, which it believes failed to consult appropriately. The communities' lawyers argued during the court challenge that neither the New Brunswick government nor the Chaleur Terminals representatives fulfilled their duty to consult nearby First Nations on the project. MMS interim executive director Tanya Barnaby is "disappointed but not surprised" at the decision taken by Justice Lucie Lavigne in the Chaleur Terminals challenge. (Bridget Yard/CBC)Chaleur Terminals' plan would see 150,000 barrels of oil travel through Quebec and the Matapedia Valley to the Restigouche region on its way to Belledune on 220 rail cars each day. The company, based in Calgary, then plans to pump the crude into storage tanks, to hold until the oil is transferred to tankers for international exports. The Mi'kmaq communities fear a potential spill along the railroad track, or into the Bay of Chaleur would affect their way of life — in particular, salmon fishing. There has been no discussion between Chaleur Terminals and MMS since the decision according to Barnaby, but she has felt support from several non-native interest groups. 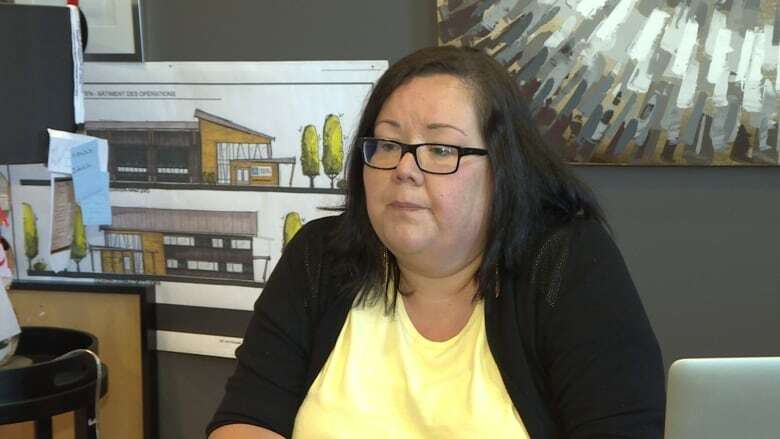 "We definitely received support from our non-native brothers and sisters who feel the same way about their environment but know the Mi'kmaq hold rights and title to the territory, and therefore we are in a position to fight for these kind of cases," she said.